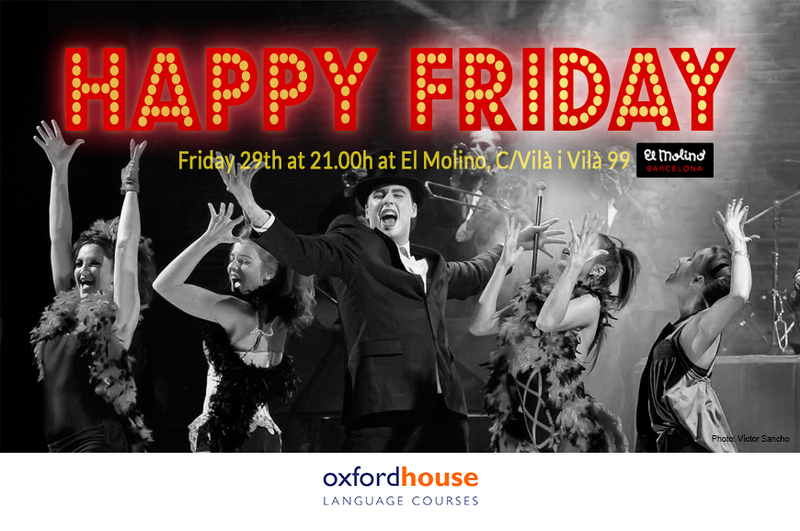 Whether it´s Spanish or English you´re keen practice or just to meet new people, we entice you to join us on Friday the 29th of January at 21h. As always, a fabulous selection of activities to do, prizes to win and ´all that jazz´ will be arranged, plus professional language teachers on hand to help. Your language levels don´t matter, but your outfit does so dress to impress! The more glitter the better, so we look forward to seeing your sparkling selves there at El Molino, on Friday the 29th of January 21h. It´s guaranteed to be Spectacular Spectacular!